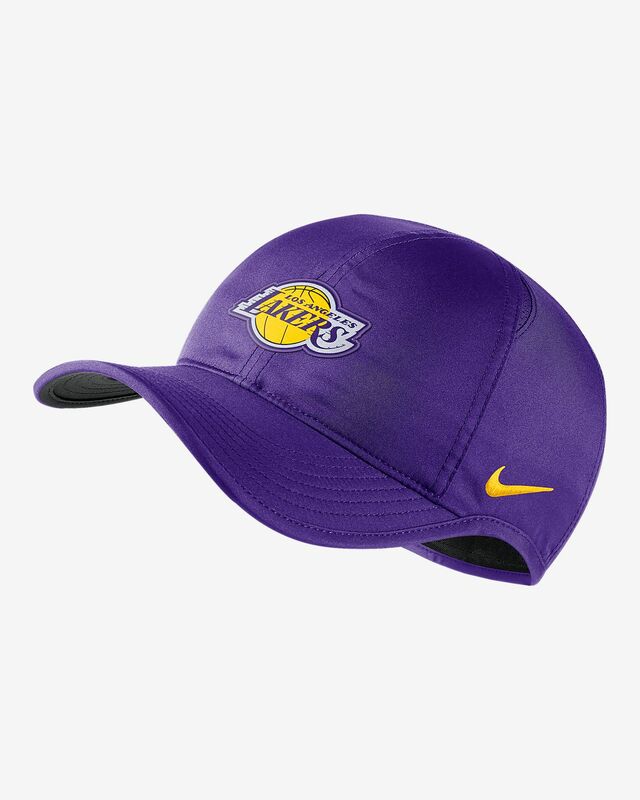 The Los Angeles Lakers Nike AeroBill Featherlight NBA Hat is lightweight with built-in ventilation and stretch to help keep you dry in the stands or on the street. Have your say. 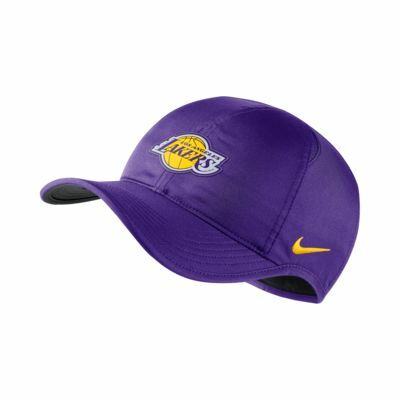 Be the first to review the Los Angeles Lakers Nike AeroBill Featherlight.